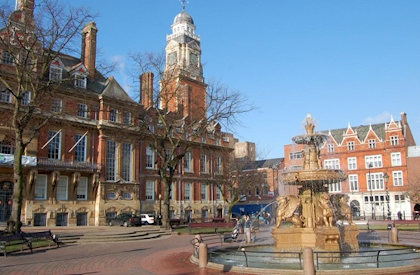 Leicester is a city in the East Midlands, and the county town of Leicestershire. The city lies on the River Soar and at the edge of the National Forest. Leicester is one of the oldest cities in England, with a history going back at least two thousand years. Leicester is the second fastest growing city in the country.